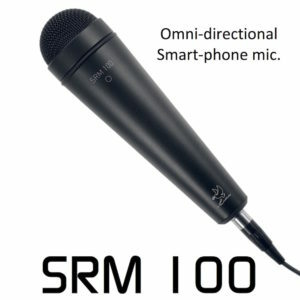 The SRM 100 is a professional digital dynamic microphone with omni-directional polar pattern for connection to a smart-phone, tablet, etc. This microphone has been engineered to do a professional job and has not been compromised because “it’s only for a smart-phone”. 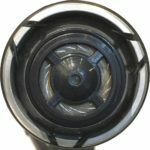 It is been optimised for speech intelligibility and the capsule is elastically suspended to minimise handling noise. 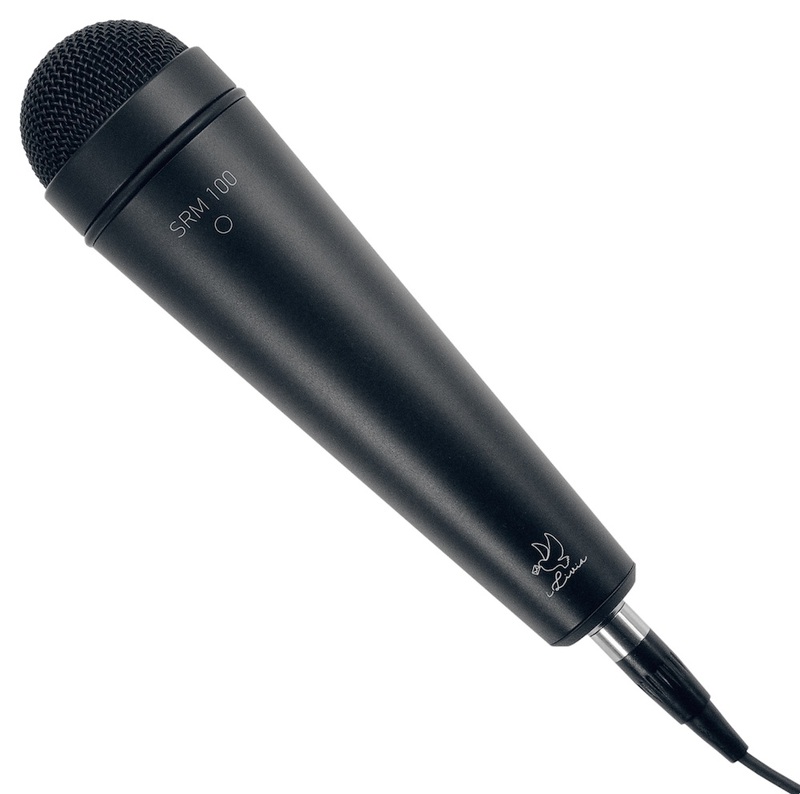 It is an excellent interview microphone for the discerning user. 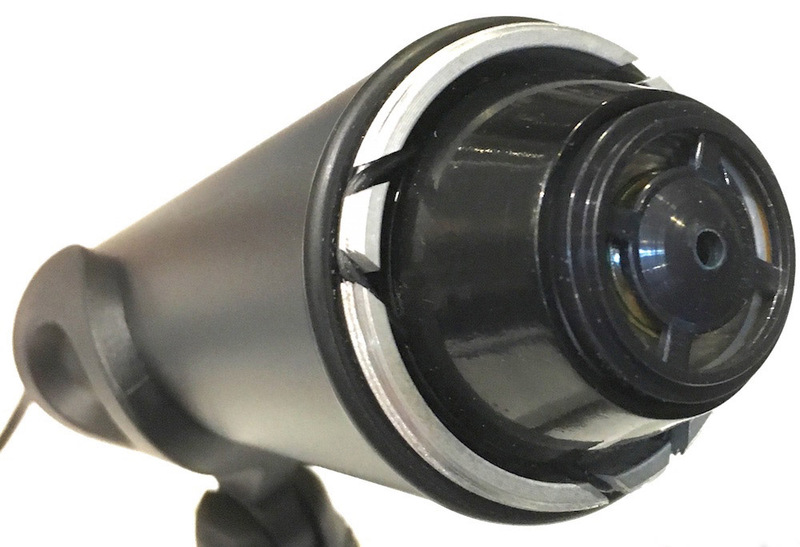 It is the perfect interview microphone for use with an iPhone, Android phone, iPad, etc. where a reporter can quickly interview, edit and then e-mail the recording back to base at a moment’s notice. Live streaming is possible by using the “Luci Live” or Tieline’s “Report-IT” apps. Because the microphone is light and portable – it is perfect for a reporter to keep on them all the time, so they can be on-air in seconds and can never come across a news event unprepared. 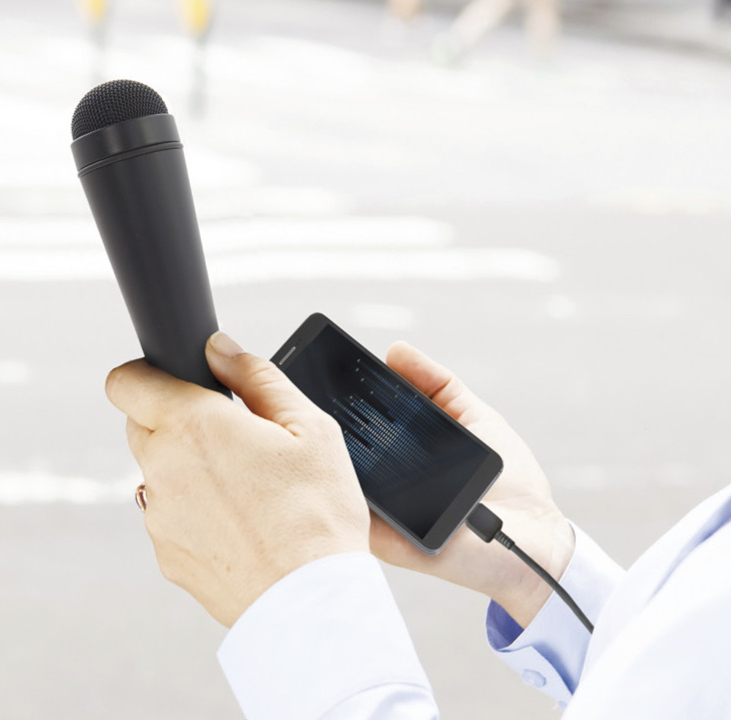 With a USB cable, it is the perfect microphone for internet radio and pod-casting. 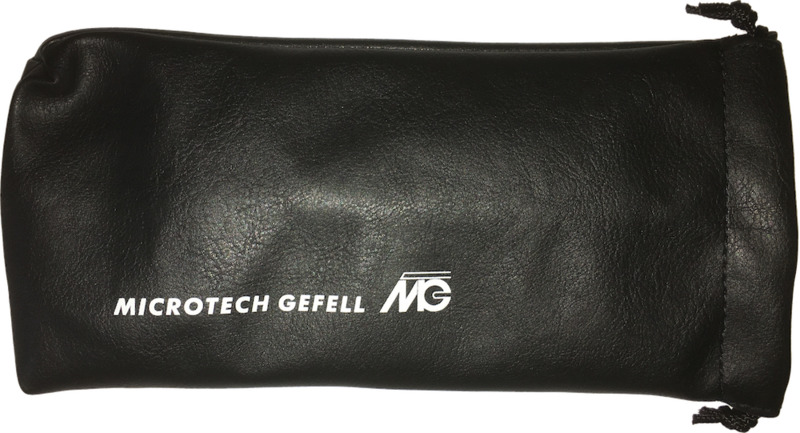 The SRM 100 is supplied complete with foam windshield, a locking iPhone (iPad) cable with Lightning connector and a leatherette carrying pouch. A USB cable, Micro USB cable (for Android phones) or to USB-C cable are available separately. NB: The SRM 100 has now completed Apple approval and production units should be available in the first half of 2019.